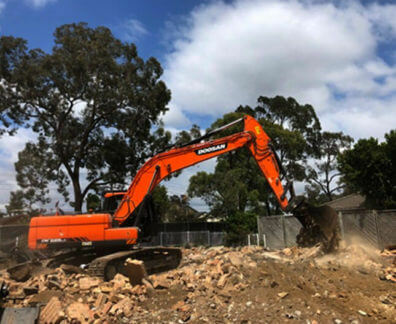 Are you after effective and efficient demolition services in Strathfield? 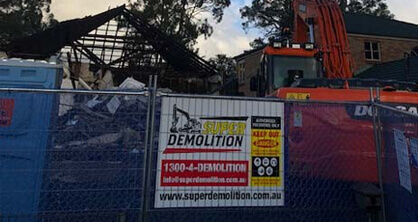 With our years of outstanding service, and unmatched wealth of knowledge gained from hands-on experience, the skilled and passionate team at Super Demolition are proud to deliver a precise, methodical, and personalised range of modern demolition services and solutions for the right price. 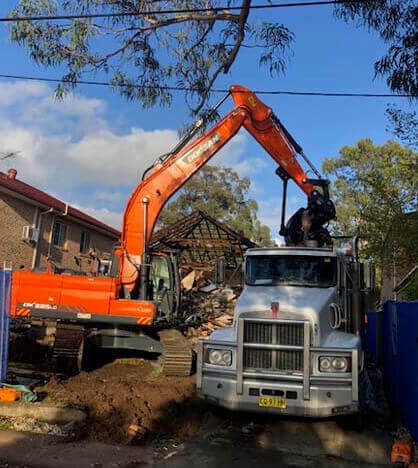 Suited for both domestic and commercial properties, our second-to-none demolition services assist Strathfield locals and others living and working throughout Sydney’s metro region with everything from complete structural demolitions, to site clean ups, through to renovations and rebuilds. 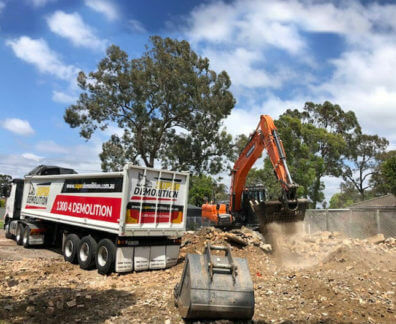 Possessing extensive and renowned industry qualifications Super Demolition is also an accredited and experienced asbestos removal team and can make your property a safer place. 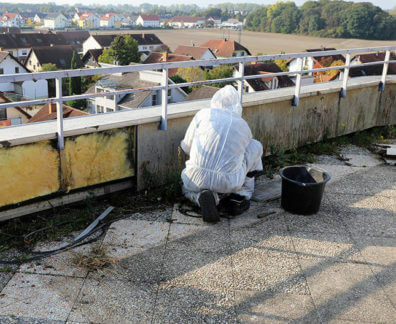 From sheeting to piping, and insulation we can carefully remove asbestos materials and ensure that they are disposed of without contaminating the property or the environment at large. 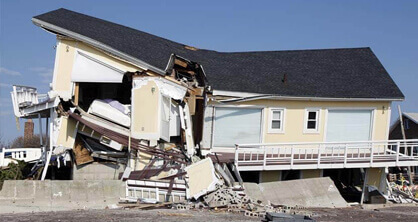 At Super Demolition we can make your property suit your needs, or can help your project continue without issue or delay. 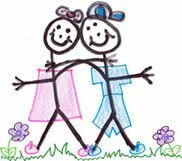 With our low-cost high-quality services we can transform your environment to suit your needs and desires and not the other way round. Through our use of the best equipment and machinery we can deliver a consistently fast and effective demolition service without delay. 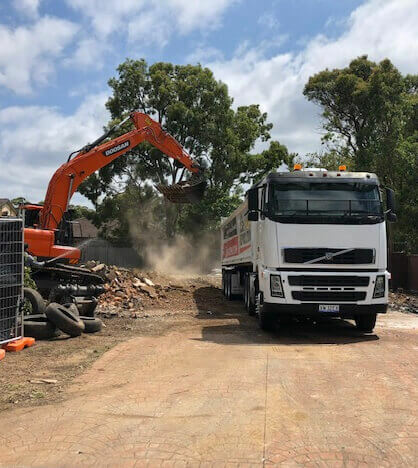 To learn more about our exceptional demolition services Strathfield locals can give us a call on 1300 433 665.